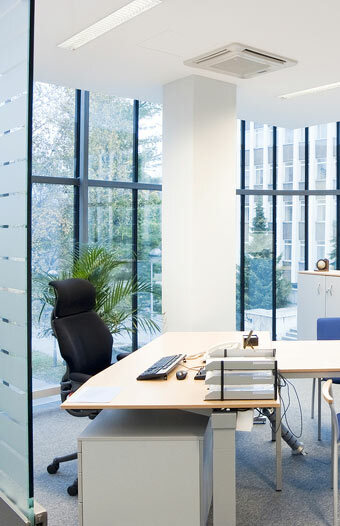 SF Morrish Ltd Office interiors are the refurbishment, fit-out and furniture division of the SF Morrish Group, established in 1946. 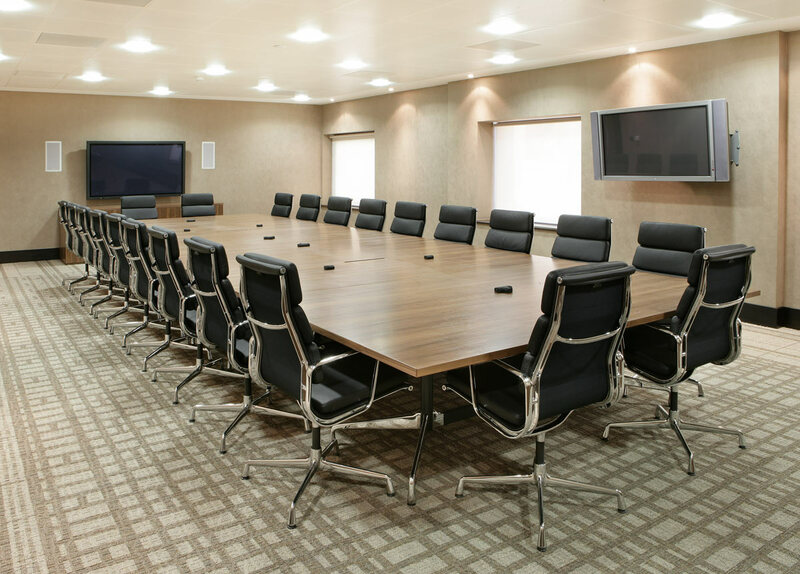 From the floorings to the ceilings and from the acoustics to the air-conditioning we endeavour to exceed your design brief, and within any set budgetary and timescale restraints. 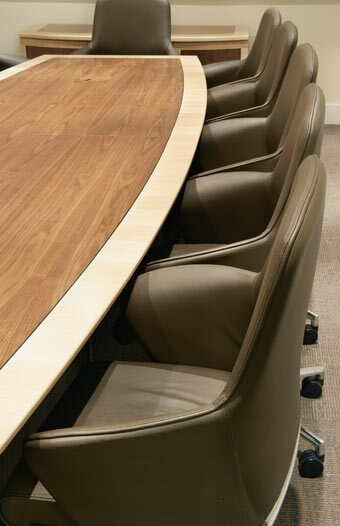 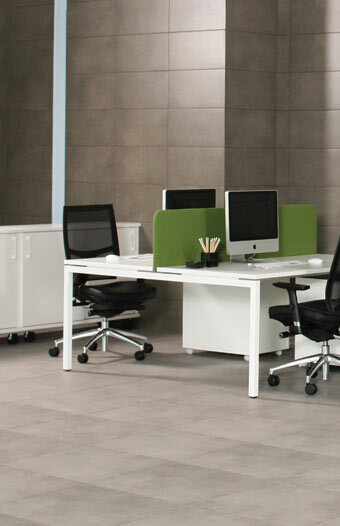 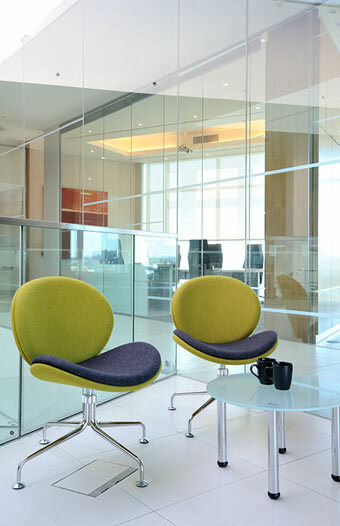 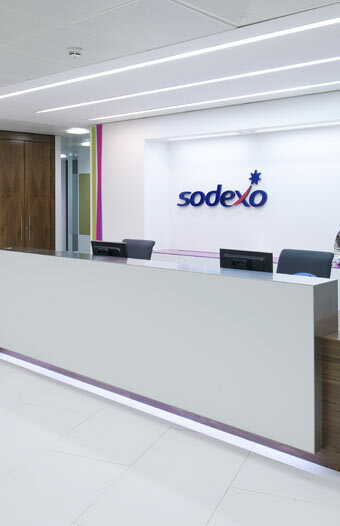 We are committed to specialising in environments that encourage positive staff creativity.